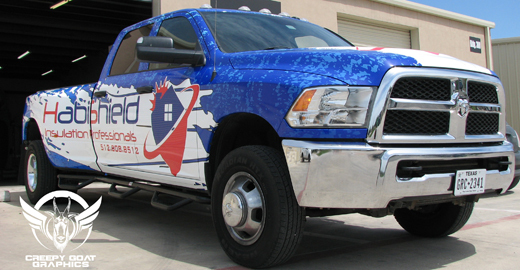 Creepy Goat Graphics - The Austin Area's #1 Sign Shop and Vehicle Wrap Specialist . Stand out and get noticed with a color change vehicle wrap! We offer a wide variety of unique finishes, including matte, metallic, and carbon fiber. Give your vehicle a face lift with a color change wrap!. Ready to get noticed? Don't settle for dull graphics, get the wow your after. We can give you a fresh look that will last for years, while preserving your underlying paint. High gloss wrap films combined with our top of the line printing will provide you with a durable paint-like finish! Need to get traffic to notice something new? We print and install large banners and site signs!. 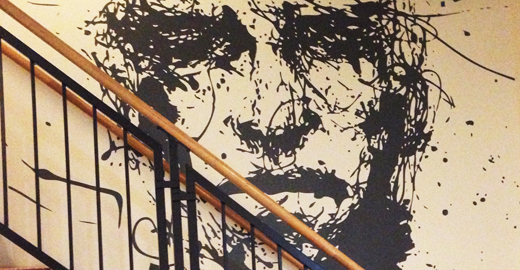 Add flare to your home or business with a larger than life wall graphic. 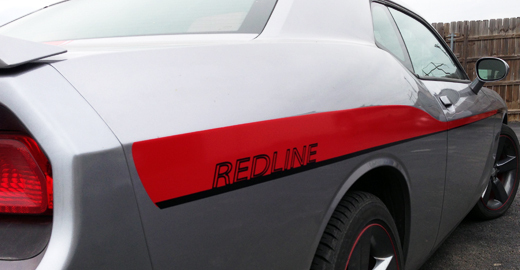 Customize your vehicle with pinstripes, racing stripes, branding, or a unique and custom design. Our motto, our service, our quality, our products. Providing stand-out customer service and stand-out products is our specialty. At Creepy Goat Graphics we take pride in our work. We specialize in vehicle wraps, vinyl signage, digital printing, and design. We will provide you with an excellent product and perfect fit for your needs. "Fast response on customer service!... Got the roof and front lip of my Mazda wrapped in black. Looks sweet. Turnaround time was ONE DAY!! This place was faster, better customer service, and more affordable then Fast Signs. Highly recommend." John was awesome. So flexible and created a custom order to meet my exact needs. Fast shipping and very customer focused. I can't say enough good things about my experience. I would buy again without hesitation. Thank you! John was awesome to work with and my custom decal came out perfect! I've never ordered online. This was my first time and i received my decal on time and it was perfect! Totally order from him! Let me customize it last minute! We now offer laser engraving. With the holiday season approaching, customize something special today! Creepy Goat Graphics is dedicated to providing THE perfect product to each of our customers. In order to keep our prices low and our turn-around quick, we minimize our overhead, and currently operate out of Leander, TX. However, we provide FULL service to our Austin area customers, including on-site delivery and installation of our products! We have over 15 years of vinyl graphics experience. If you want custom and expect precision, this is your stop! If you don't see what you are looking for in our current product selection, contact us! We can provide customized versions of any available product, or we can create a completely custom product just for you! Need a quote? Have a question or comment? 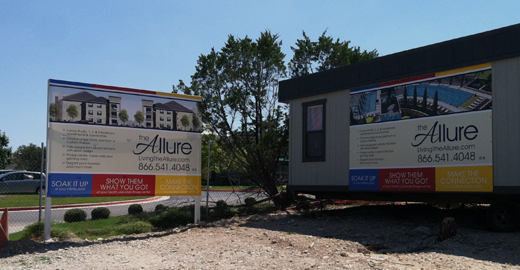 Send us an email or call us at (512) 986-8023. We are happy to help!